Aimlessly browsing the depths of the internet can be dangerous. You might find yourself scrolling through Amazon for bulk orders of Tide Pods or stumble across a sale so good, you can’t will your credit card away. In an attempt to satiate your online shopping appetite, you may even look for “buy one, get one” deals that leave you exhausted, yet happy. But this is not a bad thing — especially if it means getting all the beauty needs for an affordable price. With “bomb cyclones,” cancelled flights, and the urgency to use up all those rollover PTO days, we know exactly what beauty section you should check out first: Forever 21’s. And today, the retailer is having a huge sale of up to 70% off right now — and it’s beauty loot is not to be missed. Click ahead for the best deals your money can get you. 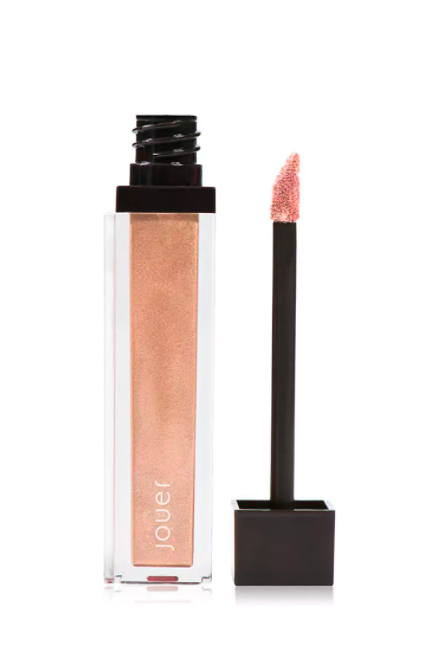 Skip the powder and brushes and opt for this creamy eyeshadow pen that’ll help you achieve that sparkly smoky eye in seconds. Forever 21 Eyeshadow Stick Set, $4 (reg. $8.90), available at Forever 21. Body scrubs are your winter skin’s saving grace, and this one uses ground coffee beans to buff away the roughest dry patches. 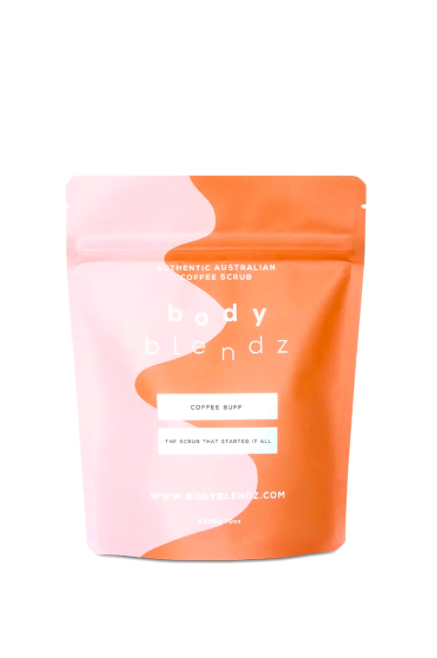 BodyBlendz Coffee Buff Coffee Scrub, $10 (reg. $20), available at Forever 21. 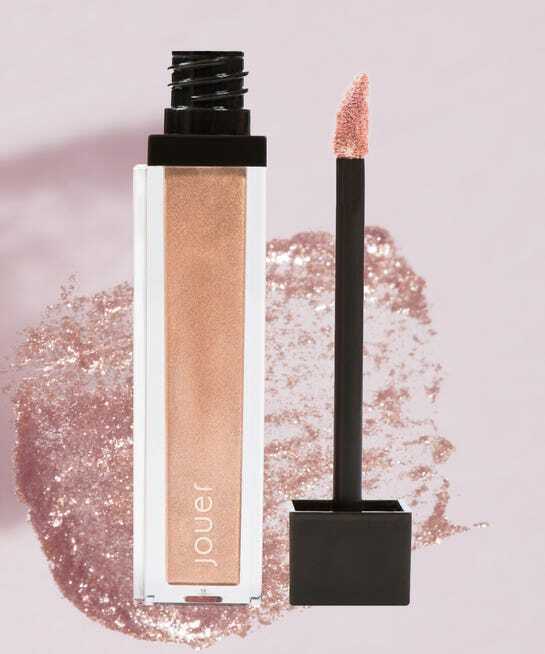 Jouer Lip Creme Liquid Lipstick, $5 (reg.$18), available at Forever 21. 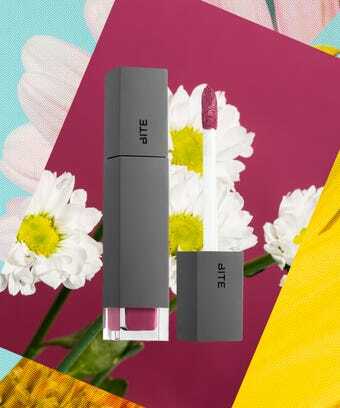 Carrying around a lip liner and lipstick can be a total waste of space in your teeny tiny clutch. Toss in this velvet lip pen for easy application — no mirror required. 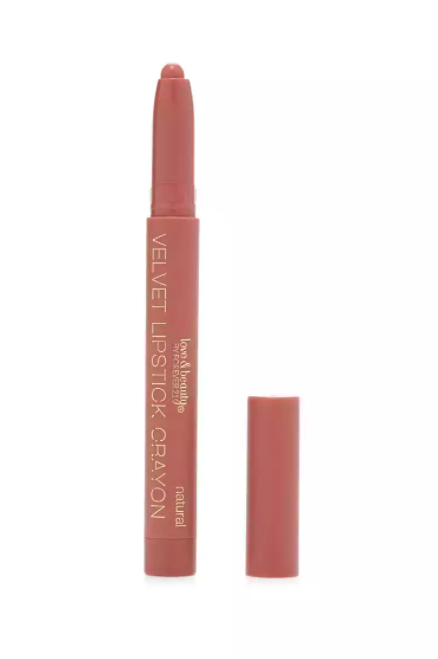 Forever 21 Velvet Lipstick Crayon, $2 (reg. $3.90), available at Forever 21. Steam up your bathroom with a nice warm shower and use this double-sided body brush for some gentle exfoliation. 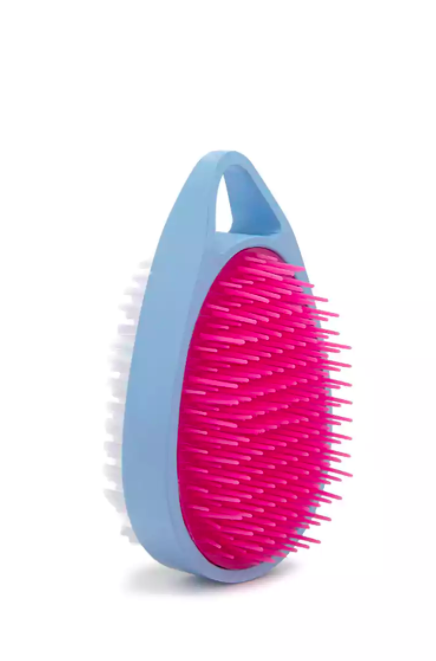 Forever 21 Double-Sided Bath Brush, $3 (reg. $5.90), available at Forever 21. 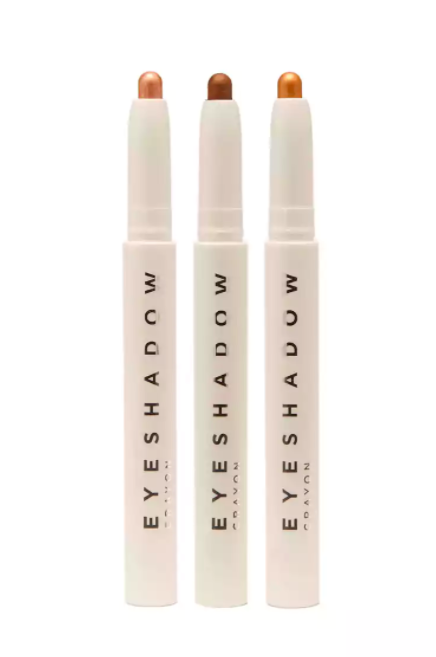 Ready to master upside down eyeliner? Now’s your chance to try it out — without breaking the bank. 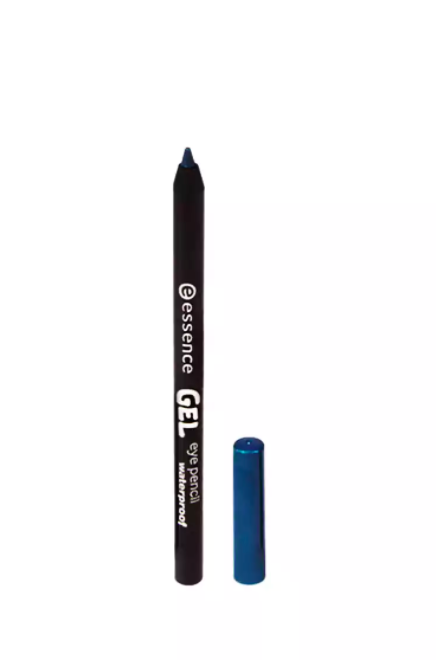 Essence Gel Eye Pencil, $2 (reg. $3), available at Forever 21. Like the pro-approved makeup brushes from Artis that came before it, this holographic alternative saves you about $100. 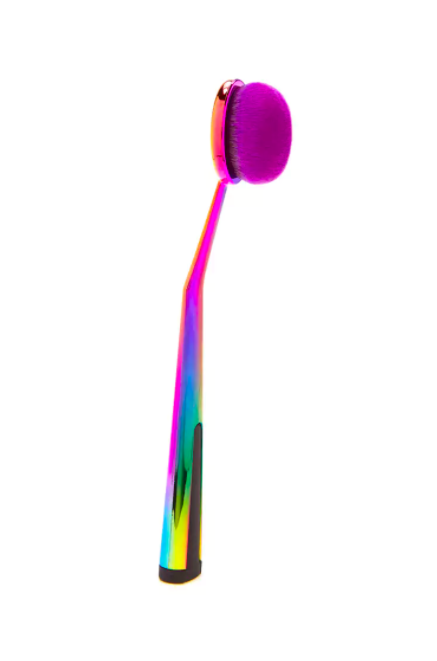 Forever 21 Iridescent Makeup Brush, $4 (reg. $7.90), available at Forever 21. Just because there’s five inches of snow outside right now doesn’t mean you can’t look like you spent all weekend in Miami. Million Dollar Tan Barrier Cream, $6 (reg. $20), available at Forever 21. Even if you do have about 20 makeup bags already, how could you resist this bamboo-eating bundle of joy? 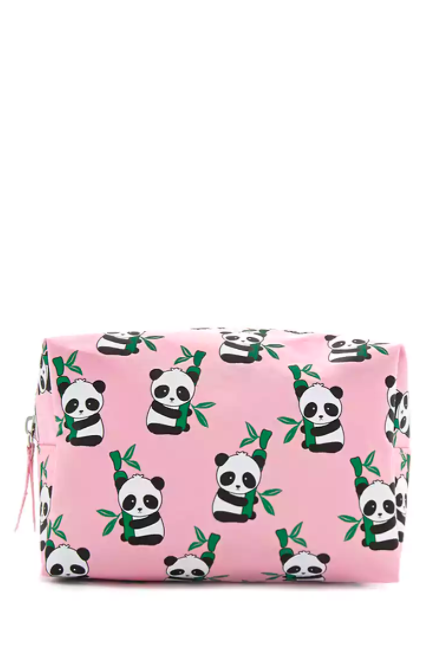 Forever 21 Panda Print Makeup Bag, $4 (reg. $7.90), available at Forever 21. An multipurpose makeup palette that works just as well on the cheeks as it does eyes. 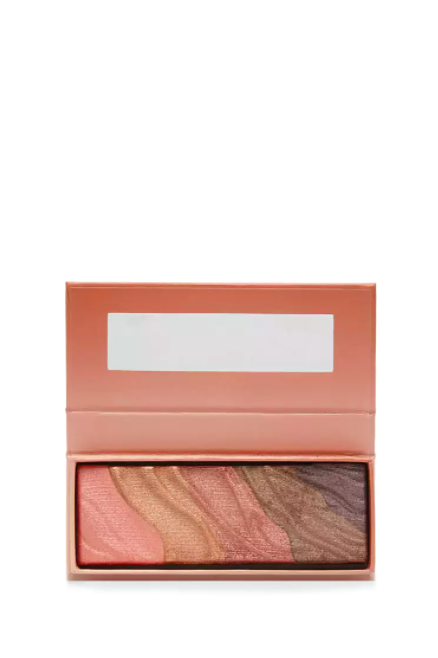 Forever 21 Marbled Ombre Eyeshadow, $5 (reg. $6.90), available at Forever 21.